QUEENSLAND MP Bob Katter wants children to become cane toad bounty hunters, armed with low-powered air rifles in exchange for pocket money. 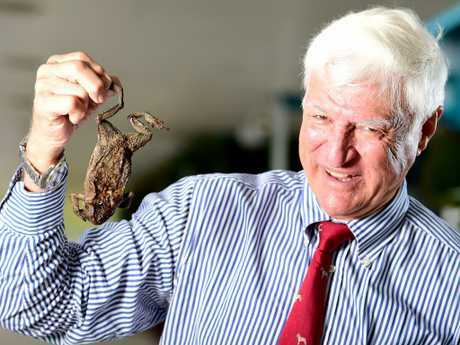 Under Mr Katter's $2 million plan, young people would collect 40 cents for every toad they kill in a bid to save the environment from the introduced pest. "It'll give a bit of fun for our kids and a bit of pocket money for them as well," the crossbench MP told reporters in Townsville today. Asked whether it was appropriate for children to be using air rifles, Mr Katter stressed the weapons would be low power before breaking out in laughter. "Some of my friends have tried to hurt people but that's not going to happen - they're pretty harmless," he said. He believes his solution will teach young people the value of earning money by improving the environment. 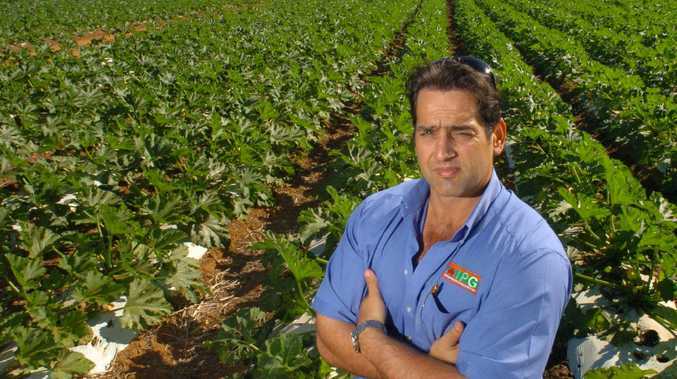 "Up close it's just squeeze the trigger - end of story," Mr Katter said. "That's simple instead of running around with golf clubs and spades, plastic bags and suffocating and pouring stuff on them - it's just not working." Mr Katter has significantly upped the ante on Pauline Hanson's call for a 10c toad bounty, a day after the One Nation leader revealed her three-month plan to punish pests. 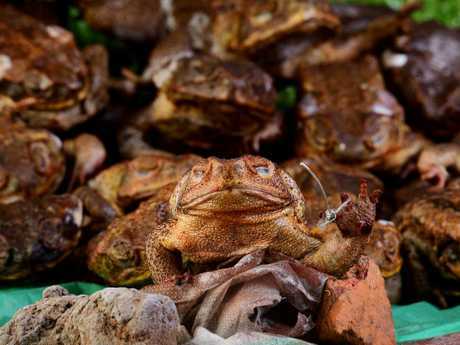 But the Queensland politicians' competing cash-for-cane-toad schemes could struggle to get off the ground with state and federal governments unlikely to hop on board.